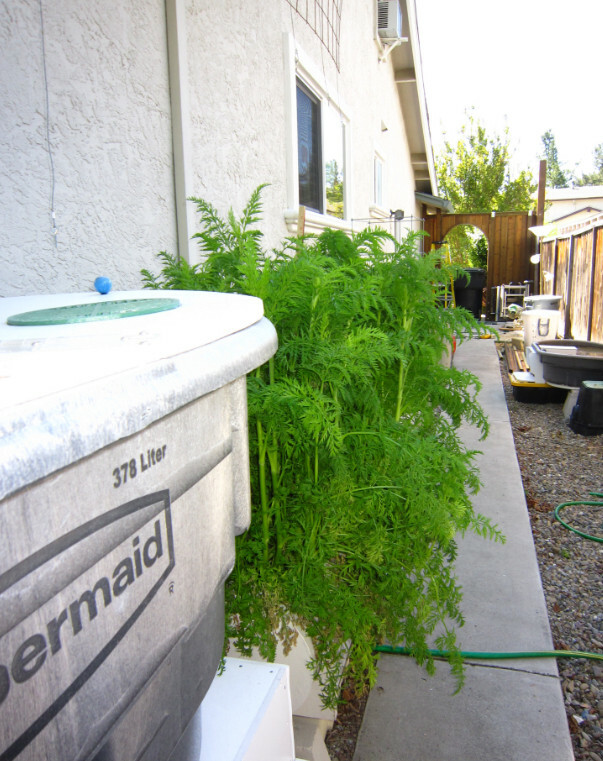 Posted by rik94566 in aquaponics, Atomic Red Carrots, Carrots, Kitazawa Seed Company. 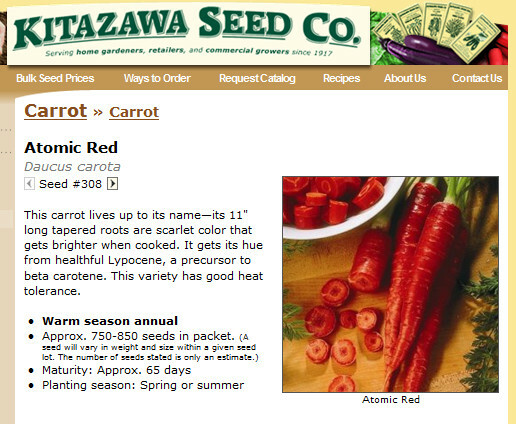 At the first of the new year I had open bed space and a packet of Atomic Red Carrots from Kitazawa Seeds. So guess what — I thought I would give them a try. When I looked at the expected growth characteristics I was a little early on the germination range and the height would be about 2 feet in total. I use a whole package of seed and just mixed into my gravel – nothing special here. The seeds are very – very – very tiny. They did float at first and ended up on one end of the bed area. Once germination was accomplished I just moved the seedlings around until I got the spacing I thought would work. Having never worked with carrots before I had no idea what to expect. Here are additional pictures to show how well these “ATOMIC REDS” are doing. Posted by rik94566 in Akasanjaku, aquaponics, Kitazawa Seed Company, Yard Long Bean. This past Saturday I planted my first seeds for the growing season. I selected Akasanjaku – Yard Long Bean for aquaponics. Do not know if it will grow, but it is worth a try. I purchased my seed from Kitazwa Seed Company. 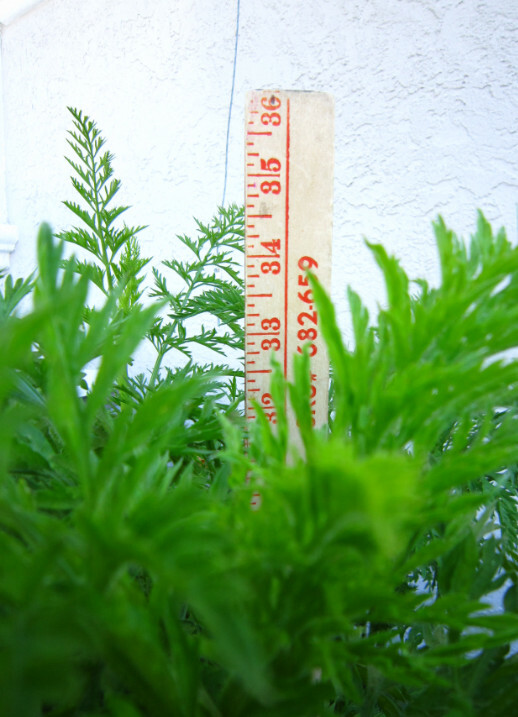 Being that some night time temps are still in the mid 40″s F I am trying a new method to give my seeds a early start. I will blog about this and put up some pictures to give you an idea of what it looks like. Yard long beans are sometimes called Asparagus beans or Chinese Long beans. This highly prized sweet variety produces long, slender, round stringless pods that grow 12-16″ long. The dry beans of this variety are a red color. 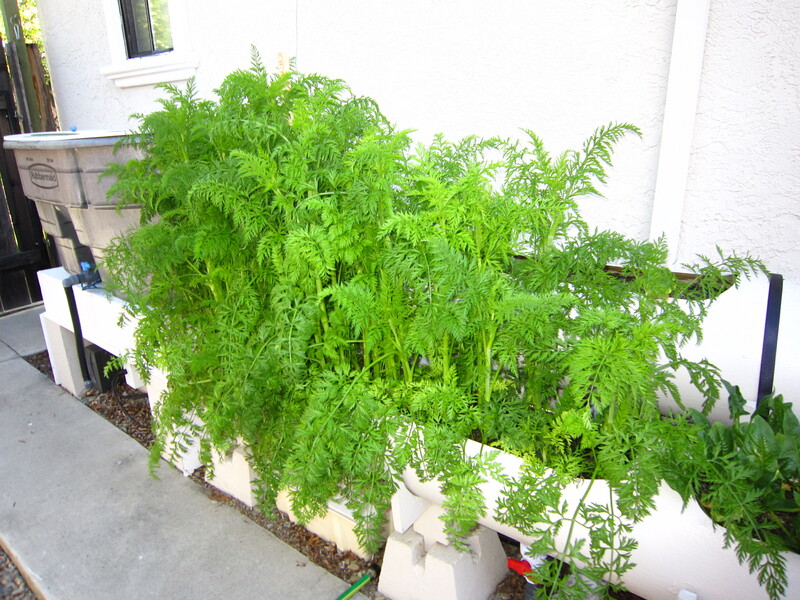 This strong plant thrives on heat and is easy to grow.